Cash in transit vehicles are prone to attack and it is recognised that one of the most vulnerable part of vehicle is the wheel assembly. RunFlat International supplies RunFlat systems to many cash in transit companies across the world. Cash in transit vehicles are prone to attack and it is recognised that the tyre is one of the most vulnerable part of vehicle and often attacked first to try and stop the vehicle. 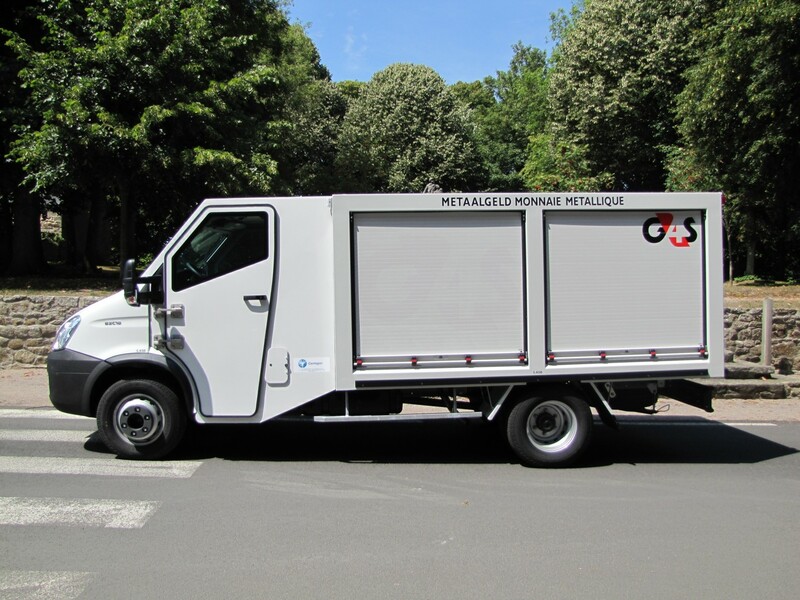 If the tyre is damaged or shot without RunFlat systems, the cash in transit vehicle can be rendered immobile, risking the life of the driver and the assets that are being carried. By fitting RunFlat systems the cash in transit vehicles are able to continue driving even after the tyre has been shot, ensuring the vehicle can escape the area of attach and reach a safe place. 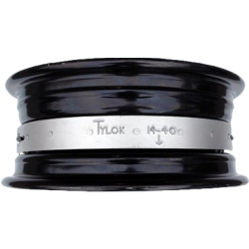 Ty-Lok is a band which fits in the well of the wheels. It locks the tyre on the wheel rim, preventing it from slipping off the wheel when deflated. This provides good driver control after a tyre blowout at speed and allows the driver to continue for several kilometres with a flat tyre. For cash in transit vehicles, we offer our Dynamic RunFlat, which enables up to 100km to be covered with deflated tyres. 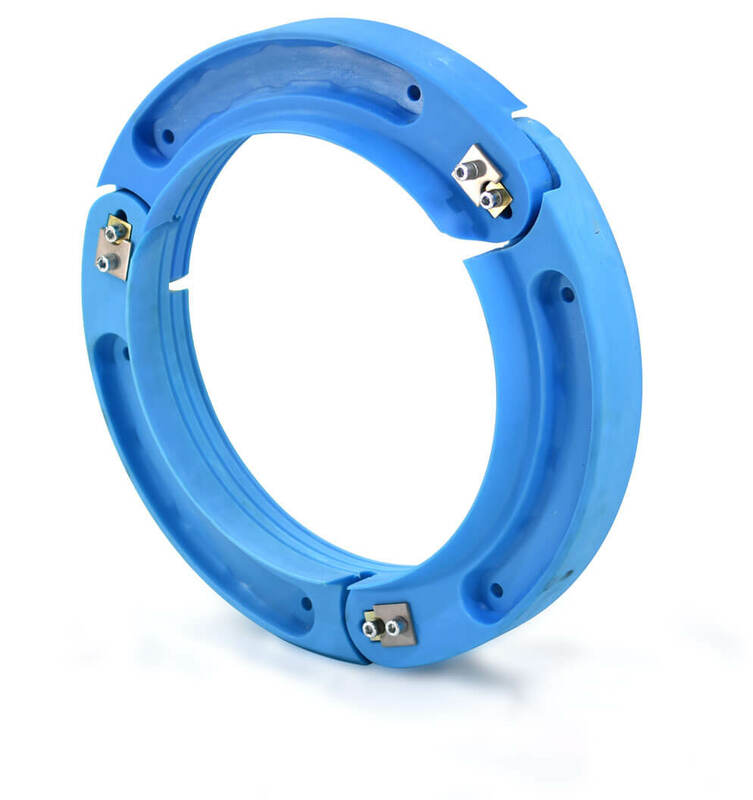 This can be fitted to existing wheels and tyres or to a high load wheel. This system is lightweight and can be fitted using a standard tyre fitting machine. 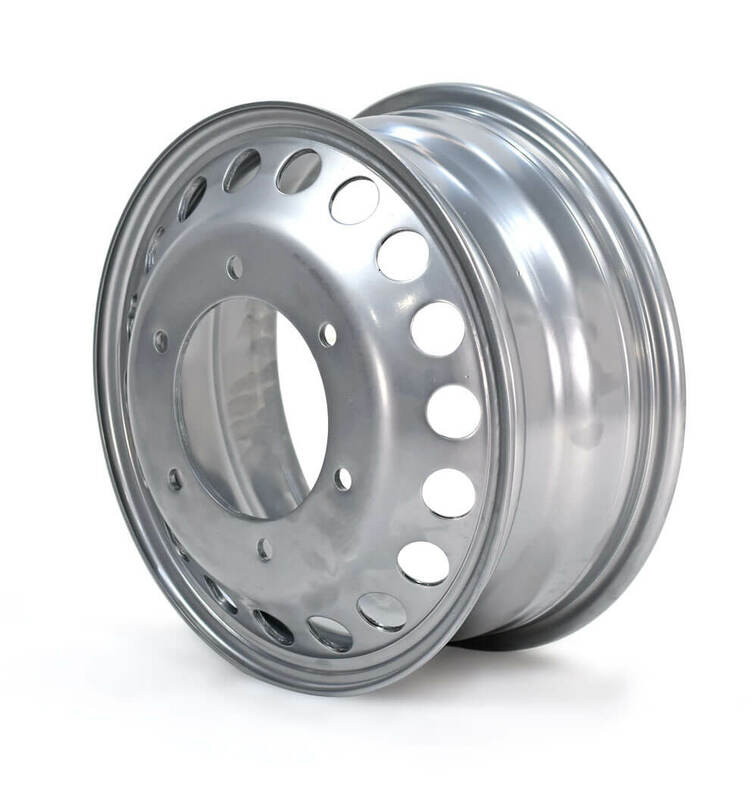 A range of high load specialist single piece wheels are available to suit the vast majority of cash in transit vehicles. 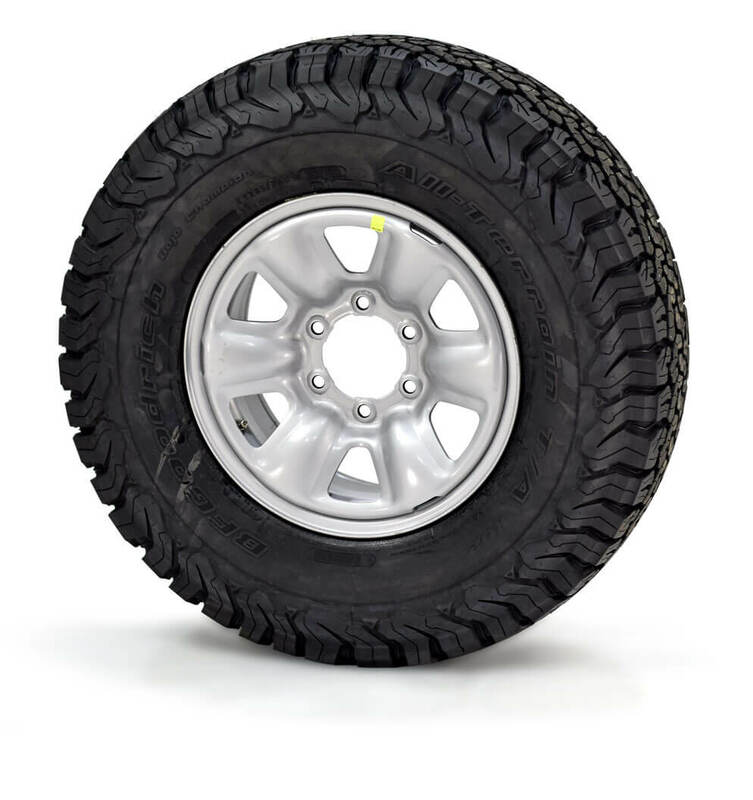 These are designed to ensure the wheel is load rated and tested to the correct vehicle weight and can accommodate upgraded brakes and hubs. 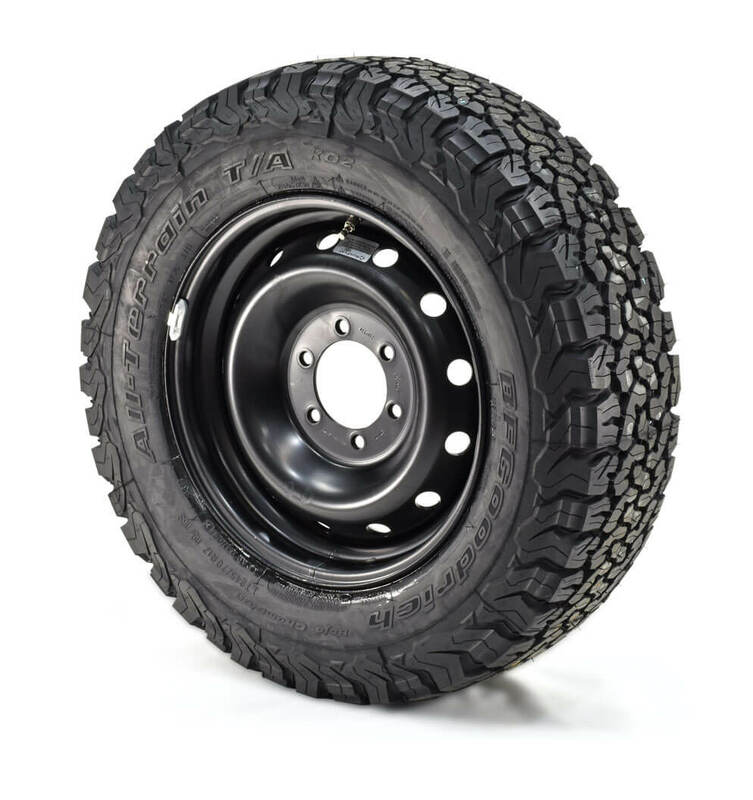 For Cash in Transit vehicles, RunFlat International can offer complete wheel packages consisting of RunFlat system, wheel and tyre. We can provide fitted assemblies directly to the consumer.